With the vape market growing faster than most industries these days, it isn’t hard to believe that sales rose by 500% in the past 7 years. The industry is coming out with new models, designs, and even e-liquids almost every time you go to the store. So how can you keep up with all of the different products to know what’s best for you? 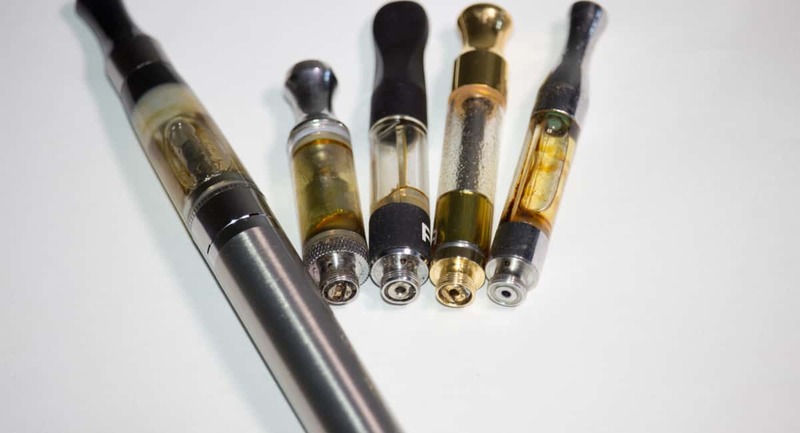 Whether you’ve been vaping for a while or you are looking to start, let’s talk about the different vape pens on the market today. While more research is needed for the long-term effects of vaping, it’s commonly believed to be a better alternative to smoking. The new craze that has been making it easier to switch is the uprising of the mini vapes. The reason these are more effective than their box mod counterparts is that they can be used with a different type of vape juice. The vape juice that is used in these mini vapes has nicotine salts, offering a much higher dose of nicotine than what is used in the big ones. While you’re inhaling less vapor with the mini vapes, you are still getting the same amount or more nicotine in each drag. So here are the top 3 selling vape pens on the market today. With the new craze over pod vapes, the Suorin Air is among the best. It’s a simple design, shaped like a credit card, and it has a lot of great features for an affordable price. Like many of the mini vapes, there is no button to push when using. Simply inhaling will activate the sensor to heat up the coil. It also takes a micro-USB for charging and the battery lasts for a long time after a short charge. Unlike some of the popular mini vapes, the pods are cheap and refillable. They also hold more e-liquid than similar models. This is a heftier mini vape. It’s a thick, pen-shaped pod system that is also refillable. Upfront costs are slightly higher than the Suorin, and the pods are a similar price. The Novo also uses a micro-USB for charging but is not quite as easily concealed as other mini vapes on the market. These have become very popular these days, to the point where most mini vapes are mistaken for them. While upfront costs are very cheap, the pods can get expensive, as they are Juul-specific and not refillable. They are very thin, easily concealed vape pens that only use specific, magnetic chargers. However, they’re very abundant in the vape world these days. If you’re not looking to blow huge clouds, a vape pen can offer whatever you want. They are easily concealed, easy to carry around, and they offer some great perks. Now that you’ve seen the different vape pens on the market, get yourself one today! You can even carry your vape on an airplane, but be careful! Find out how to do it before you go!